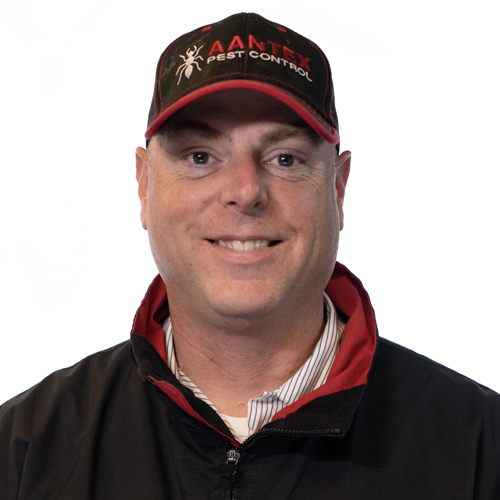 Drew has an extensive background in Corporate Management and has been in the Pest Control Industry since early 2018 He chose Aantex because they choose quality over quantity and every day brings a different opportunity to creatively solve a customer’s pest control needs. He enjoys being challenged on a daily basis. In Drew’s spare time he enjoys Mountain bike riding and Dirt track and asphalt car racing. His favorite Sports teams are the Arsenal FC, the SF Giants and Oakland Raiders.